Happy Tuesday! 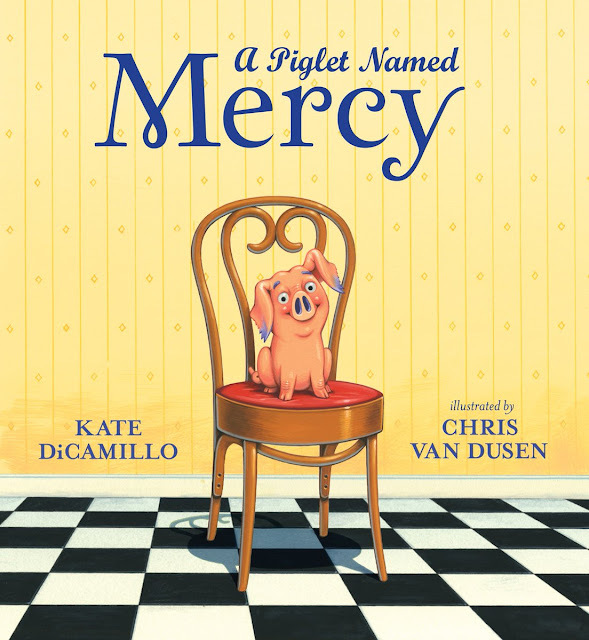 I love Newbery Medalist Katherine Applegate's books and book trailers. It is always a special day when I get to launch one of Katherine's fabulous book trailers. 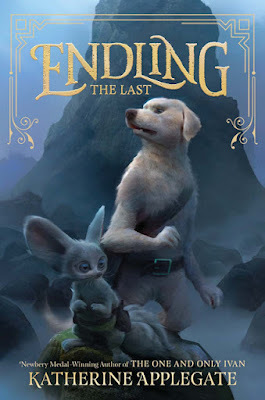 Before you read how Katherine finished my sentences, please watch Endling: The Last's book trailer two or three times. :) Happy watching and reading! Endling: The Last's book trailer just blew me away when I saw it for the first time. The adventure, the drama, the friendship, the laughter: it's all there! Story is how we make sense of our crazy, heartbreaking, glorious world.